Are you willing to donate good condition pet accessories i.e. 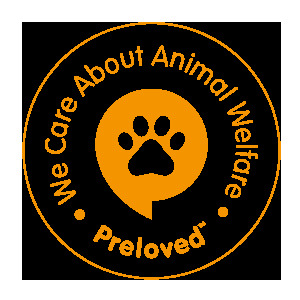 pet carriers, cages, housings, hutches, runs, vivariums, dog crates, pet food, bedding, rabbit/cat litter, newspapers, fruit or veg i.e. greens, kale etc etc to enable me to care for more unwanted pets. Everything will be gratefully appreciated and put to excellent use. I can offer a 5 star family home, youngest child 17 years old to unwanted pets. I have a farmhouse with 1 acre garden. I am home all day everyday. You are most welcome to view my home and/or I can collect.